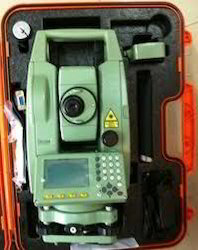 Being one of the reputed organizations in the market, we are engaged in offering an exclusive range of Sanding Products, that includes Sanding STS-750RC Total Station to our precious clients. Our offered instruments are designed using the best quality raw material and advanced technology under the guidance of our skilled personnel at vendors end. These devices are tested on well-defined parameters of quality, in order to offer flawless products at the clients' end. Further, clients can avail these products from us in various sizes and customized options. 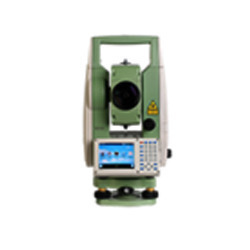 We are recognized as one of the prominent organizations of a wide gamut of Digital Theodolite. The offered product is manufactured using optimum quality raw material that we procure from some of the most trusted market vendors. Moreover, we assure our clients that strict quality standard is adopted at each stage of production process that ensure its compliance with set industry standards. Keeping track of the latest market developments, we are introducing a precisely engineered range of Total Station STS 770R. Offered in varied technical specifications as per the application requirements of our clients, this station is manufactured using superior quality raw material and employing contemporary technology. In addition, our quality examiner conducts a series of test on this range in order to eradicate any kind of defect in it. 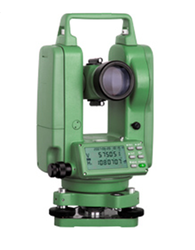 Looking for Sanding Make Surveying Instruments ?